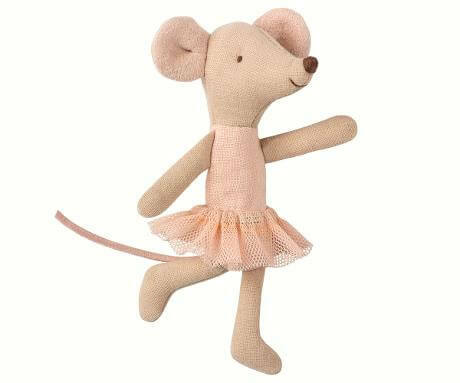 Teach this cute Maileg Ballerina Mouse Little Sister how to dance in her cute pink tutu and leotard! 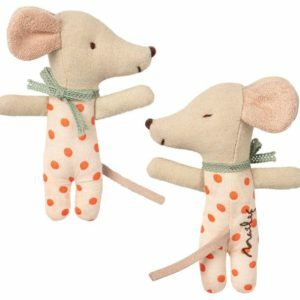 This mouse makes a great little gift for someone who loves to dance. 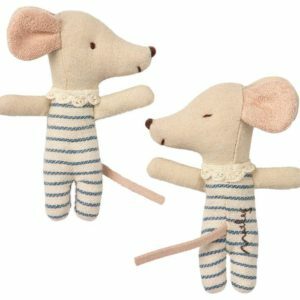 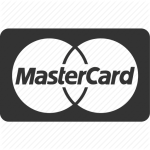 SKU: 16-8722-00 Category: Toys Tags: Ballerina, children's toys, Little Sister, maileg, mouse Brand: Maileg. 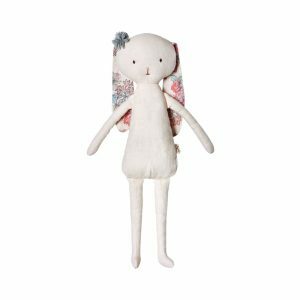 Maileg (pronounced My’lye) is one of our favourites here at Bibelot! 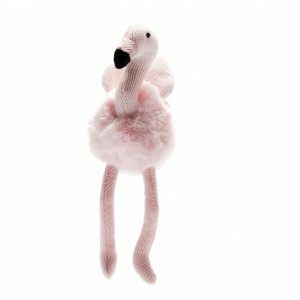 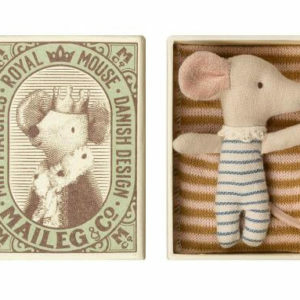 Maileg is a brand of charming Danish-designed toys created to inspire children’s favourite playtime stories. 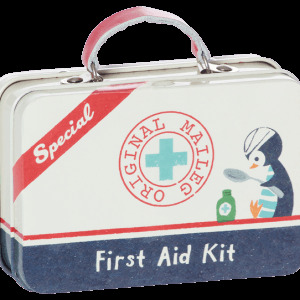 It is a world where matchboxes can be beds for mice, bunnies can wear the prettiest clothes and woodland creatures can make the best adventure buddies! 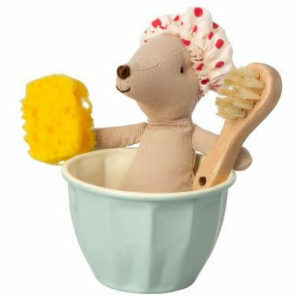 Maileg toys encourage children to explore the pure and simple wonder of imagination and a beautiful make believe world. 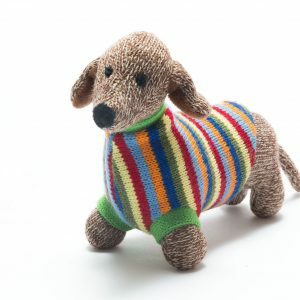 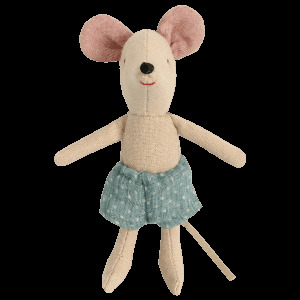 Every Maileg toy is full of charm and personality which captures the hearts of not only children but adults too! 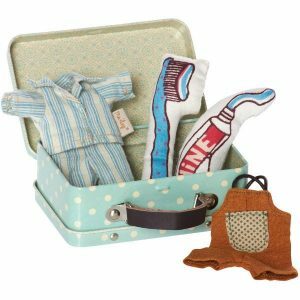 It’s a timeless world filled with the most wonderful products to be collected, cherished and shared with loved ones for generations. 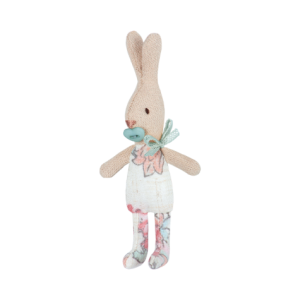 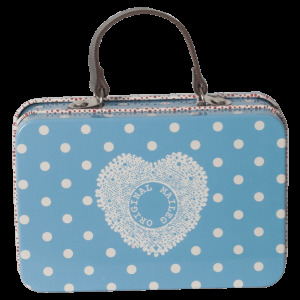 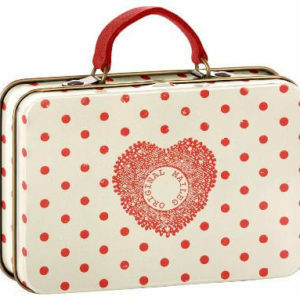 Made with love, care and the highest quality standard they make the most beautiful keepsake or special gift. 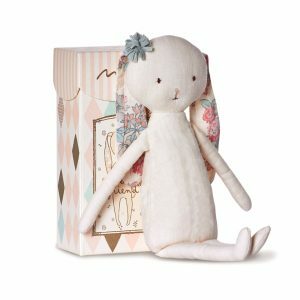 If you would like to see more beautiful Maileg items please click here to go to our Toys & Games category.